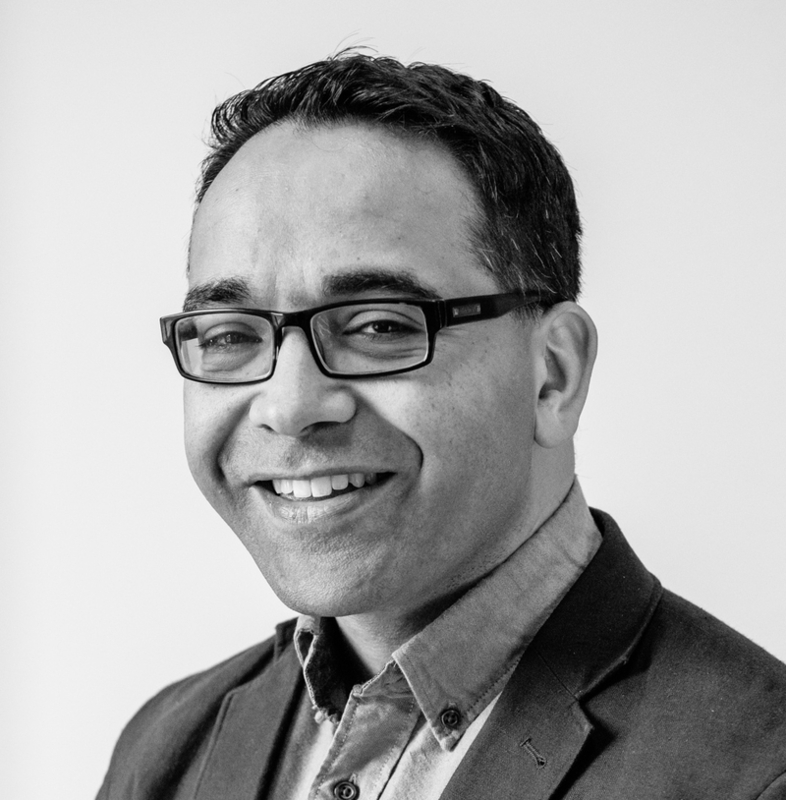 Dr Krish Kandiah is the Founding Director of Home for Good, an award winning author , consultant and Contributing Editor for Christian Today. What if the war between Christians and atheists is all a bit of a myth? What if we don't want to work through our differences in an intellectual boxing ring? In November 2017, the Museum of the Bible opened in Washington DC. Last week I visited – with rather low expectations. I love the summer holidays, and remember as a child those long lazy days paddling in streams, flying kites and building dens made of sticks. There's nothing like immersing yourself in a well-crafted book on a long summer day. In 1992, when Glasnost and Perestroika came to the Soviet Union, a group of teenagers boarded a plane from London to Moscow to bring the gospel to that great city. Rod Dreher is an American conservative Christian who has written a clarion call to the Church with a radical response to the prevailing western culture. The general election has produced a result very few people expected and thrown the UK's immediate future into uncertainty. A party? A spiritual paracetamol? That half-time inspirational pep talk? A pop concert? What could you liken your church to? We know instinctively that we are called to help those who are suffering injustice. Justice is a godly pursuit. I can't tell you whom to vote for in the general election, but here are five checks I use when filling in my polling card.